Are you in the holiday mood? I have two Christmas books out—one new and one a little older. My earlier one, CHRISTMAS AT ANGEL LAKE, is on sale for only 99 cents! 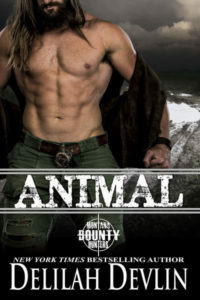 It’s book 2 of my Rescued Hearts series, and like all the books in the series, it stands alone. If you’re a dog lover, there’s a dog story in it that will touch your heart as much as the hero’s and heroine’s story. (There’s a cat, too, but the dog story is the one that will make you sniffle.) Get the book while it’s still on sale! I jumped out of bed, rushed to my office, and scribbbled down pooka. Sometimes you’ve got to listen to the crazy voices in your head. I’m so glad I did. I love the way this book ended up, even if it will be the only book with a five-foot cat pooka in my series. Below are the blurbs and links to the books, but I’m wondering what your favorite Christmas stories or movies are. I still love the Christmas scenes in LITTLE WOMEN, and my favorite Christmas movies are Love Actually and the original Christmas on 34th Street. What are your favorites? I’m giving away an ebook of A LOVE & MURDER CHRISTMAS to one commenter. Adam Donahue lives in the perfect vacation place – Door County, Wisconsin. But his life isn’t perfect. His wife was killed by a drunk driver three years ago, and his twelve-year-old daughter has type one diabetes. Now his daughter claims a mythical pooka, in the shape of a giant cat only she can see, is living in her bedroom. 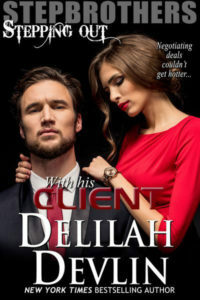 It scares him enough to do something he hates – ask for help from his late wife’s best friend. Lauren Finney’s insurance agent husband disappeared four and a half years ago. Good riddance. Her Irish wolfhound is better company than he ever was. And she misses her best friend more than the missing husband, though Adam – her best friend ‘s widower – makes her heart beat faster. Now it’s time to initiate divorce proceedings against her husband, before the prenup restrictions expire and he comes back to claim half her considerable assets. 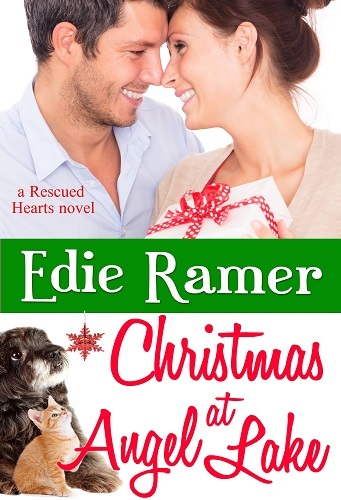 It might be their very best Christmas … or it might be their very last. Thanks for stopping by! You can find me at www.edieramer.com, my Facebook page, https://www.facebook.com/edieramer.author/ or Twitter https://twitter.com/edieramer. This entry was posted on Friday, December 4th, 2015 at 8:25 am in Contests!, General. Tagged: Guest Blogger. You can feed this entry. Both comments and pings are currently closed. Kim, the first Home Alone movie was really good! BN, thanks for stopping by! I don’t know if I ever watched the entire Elf movie. I’ll have to try the next time I see it on cable. Judith, I love White Christmas, too! Like you the original “Christmas on 34th Street” is a most see every year (I have it on DVD) and it ain’t Christmas without “It’s a Wonderful Life” (also have that one on VHS & DVD)! Linda, I love so many things about It’s a Wonderful Life. What I don’t love is that nothing really happens to Mr. Potter. I like the villains to be punished. I hope that doesn’t ruin It’s a Wonderful Life for you! I have so many…Miracle on 34th Street(original), White Christmas, Holiday Inn, and The Bishop’s Wife(Cary Grant). Elaine, I’d forgotten about The Bishop’s Wife. That had the best cast. Didn’t you want her to somehow end up with Cary Grant? I know, that couldn’t be, but there was a lot of chemistry between him and Loretta. Congratulations to Judith! 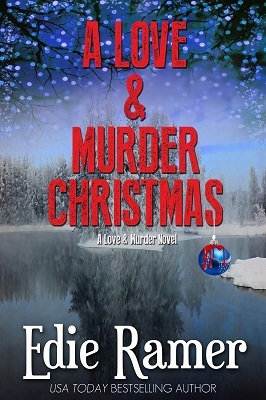 Random.org picked her as the winner of an ecopy of A LOVE & MURDER CHRISTMAS. I hope you all have a Christmas as wonderful as all of the movies we love!